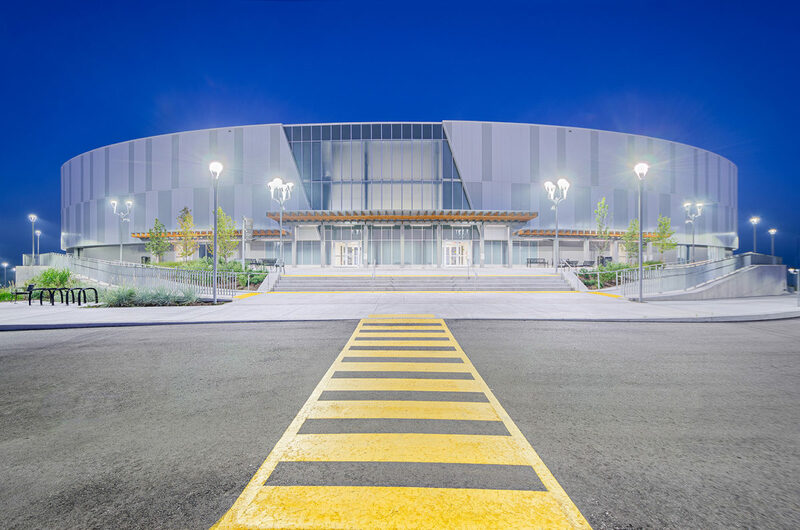 Kenaidan Contracting Ltd., Bouygues Building Canada Inc.
Human Space* was a member of the Planning, Design and Compliance (PDC) team and provided accessibility consulting for four major athletic venues of Ontario’s 2015 Pan Am/Parapan Am Games. 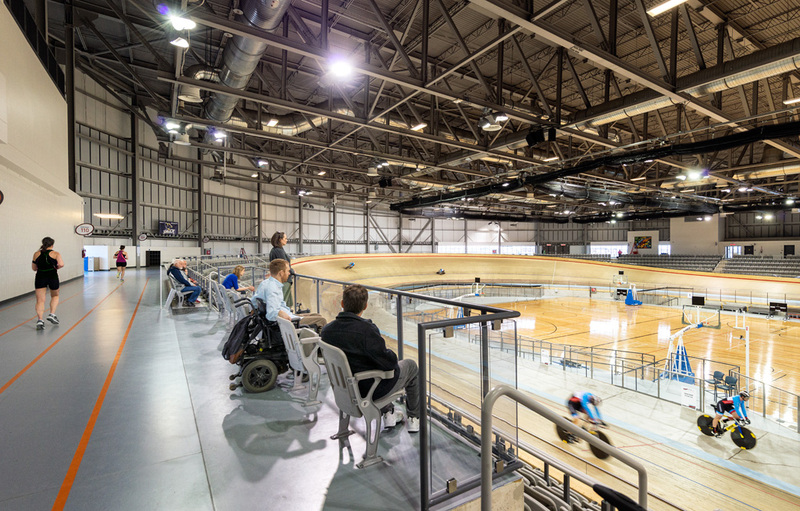 This world-class velodrome - the second of its kind in North America - was designed to provide a competitive stage for para-athletes while welcoming spectators with a range of physical abilities. The Mattamy National Cycling Centre in Milton includes athlete change rooms, amenities, and a fitness centre. Track cycling competitions have been hosted on its 250 m timber track, with a 1,500 seat capacity that can be expanded further for large-scale events such as those that took place during the Pan Am/Parapan Am Games. 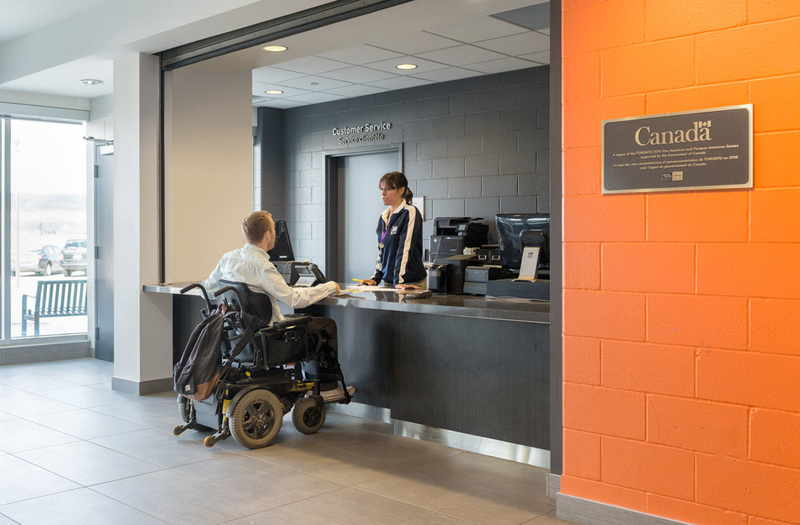 Human Space raised each venue’s level of accessibility beyond current Codes and Standards in Canada, garnering praise for all four sites as world-class leaders in the realm of accessible and universal design. Simple and considered interventions allow for full visibility for all spectators regardless of ability. 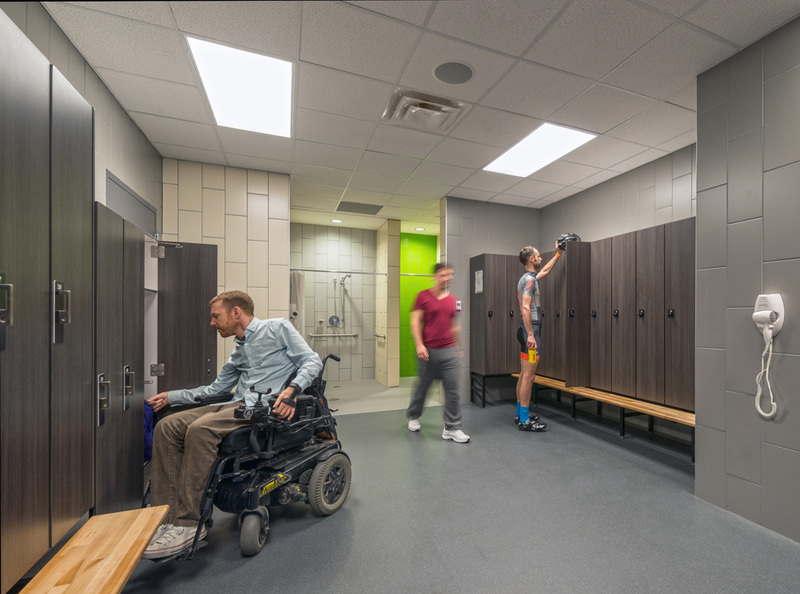 Change rooms feature accessible design elements, such as accessible height lockers. Customer service areas have been designed with lowered counters. Access ramps frame the entrance to the cycling center, creating a dynamic and inclusive point of entry.